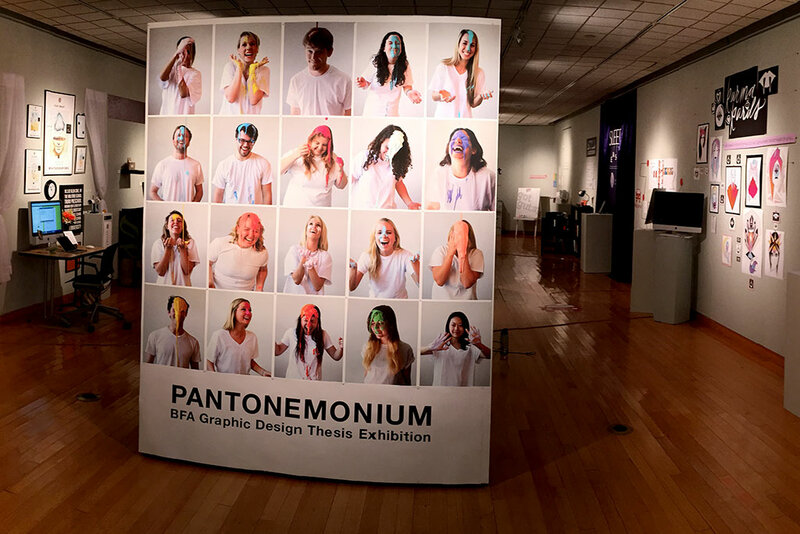 Join us in the Hiestand Hall North Gallery for the 2015 BFA Graphic Design Exhibition. 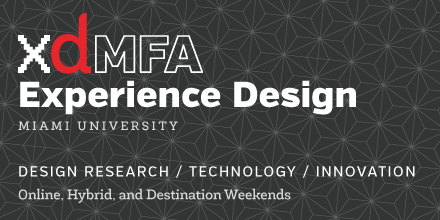 The showing features students’ semester-long projects addressing social issues through design thinking and doing. Student project include topics like: encouraging choice reading in high schools, addressing the gender wage gap by empowering women to negotiate for competitive salaries, developing tools to assist teachers of schoolchildren with autism, and improving the rate of college students who begin saving for retirement. 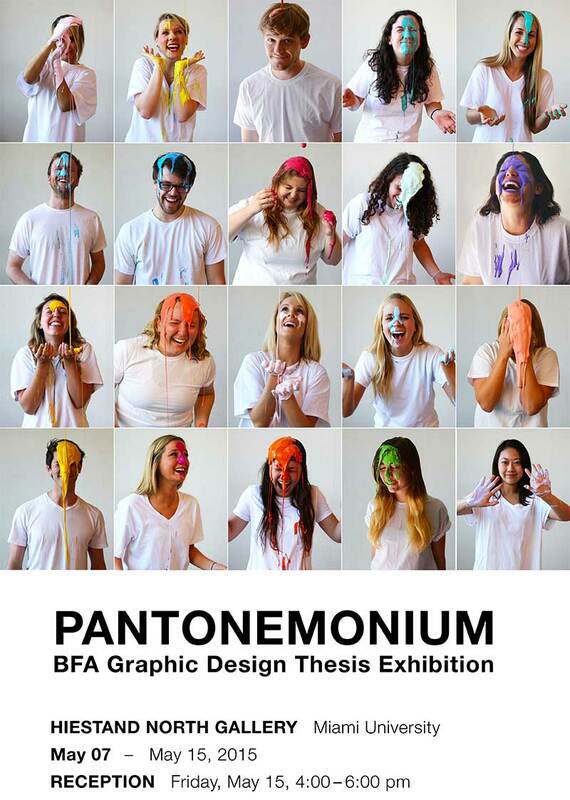 Pantonemonium is open May 7 through May 15. 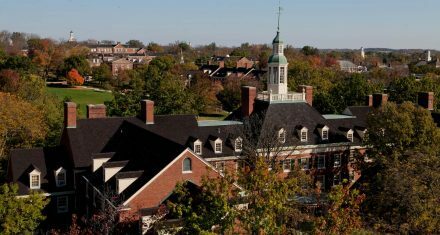 A reception will be held on May 15, 4-6 p.m. All are welcome to attend!